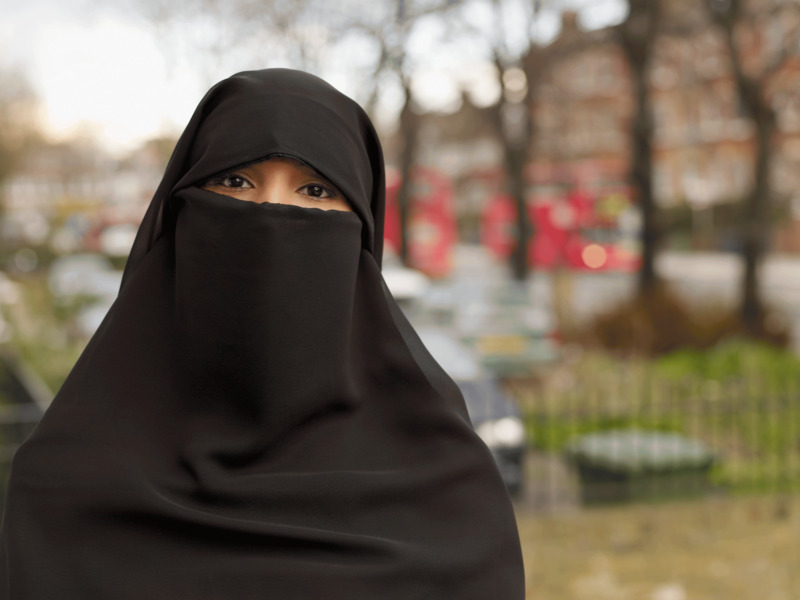 Quebec’s parliament passed a law that forces Muslim women from wearing religious coverings, such a niqab or burka, while using public services including public transit on Wednesday morning. Bill 62 was voted into life at Quebec’s National Assembly in Montreal and requires that citizens giving or receiving public services must do so with their faces uncovered. It encompasses provincial and municipal services. Federal services are still allowed to be utilized while wearing religious coverings. Th Quebec government is held by the Liberal Party, but one that is drastically different than its federal counterpart led by Prime Minister Justin Trudeau. More details to follow. Image 1 of a Muslim student in Germany in August 2016 from the Independent.